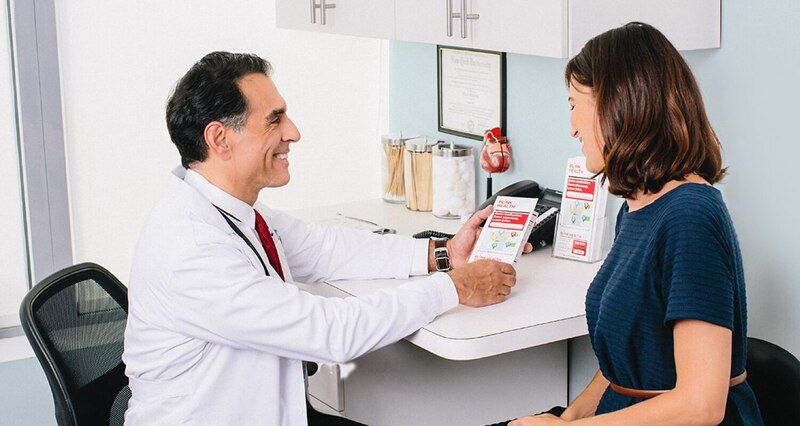 This medication is a beta blocker used to treat high blood pressure, irregular heartbeats, shaking (tremors), and other conditions as determined by your doctor. It is used after a heart attack to improve survival. It is also used to prevent migraine headaches and chest pain (angina). Lowering high blood pressure helps prevent strokes, heart attacks, and kidney problems. Preventing chest pain can help improve your ability to exercise. This drug works by blocking the action of certain natural chemicals in your body (such as epinephrine) that affect the heart and blood vessels. This effect reduces heart rate, blood pressure, and strain on the heart.